Come see us at Booth 502! Mark your calendars! 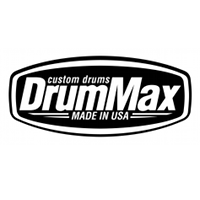 July 12-14, 2012, DrumMax makes its debut at Summer NAMM in Nashville! Not a member of NAMM? Not to worry! You’re welcome to visit the NAMM Show on Public Day, on July 14. Tickets are just $15 to come in, see all the latest technology and products, attend workshops, and more. Stop by Booth 502 and say hello! 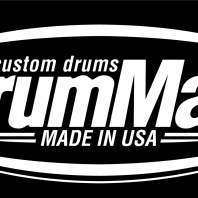 Saw and heard your drums at NAMM. Beautiful drums. Leo rocks!